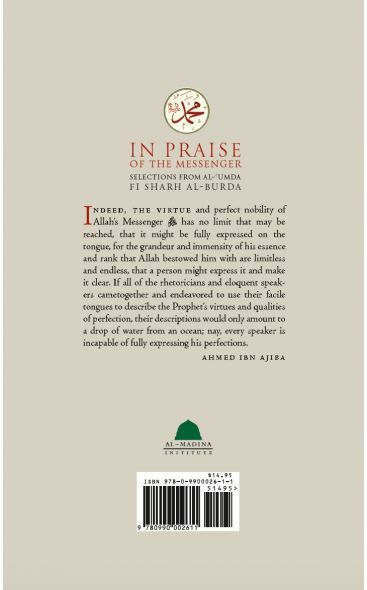 The edition before you presents Ibn 'Ajiba’s (1747-1809) commentaries on key poetic verses from the third chapter of Imam Al-Busiri’s (1211–1294) celebrated poem Al-Burdah. 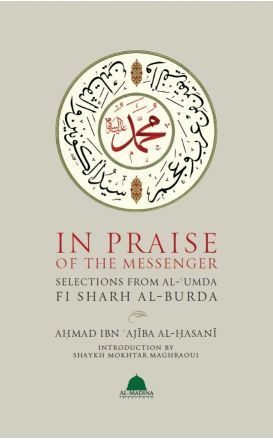 The poem, whose actual title is al-Kawākib ad-Durrīya fī Madḥ Khayr al-Barīya ("Celestial Lights in Praise of the Best of Creation"), is a seminal piece of literature sung and read throughout the Muslim world. This poem decorated the Mosque and tomb of the Prophet in Medina for centuries, until recent times. 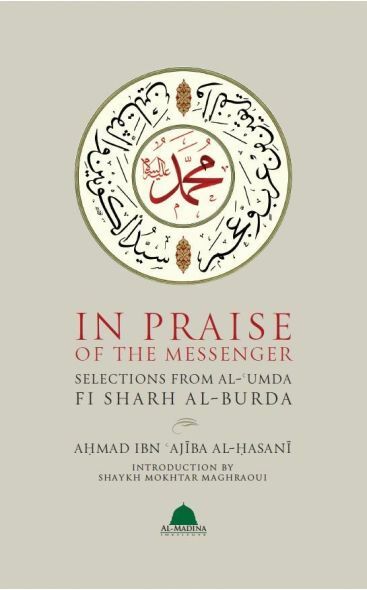 Al-Burda is divided into 10 chapters and 160 verses. Chapter three of Al-Burda, entitled “On the Praise of the Prophet,” comprises the most popular verses. 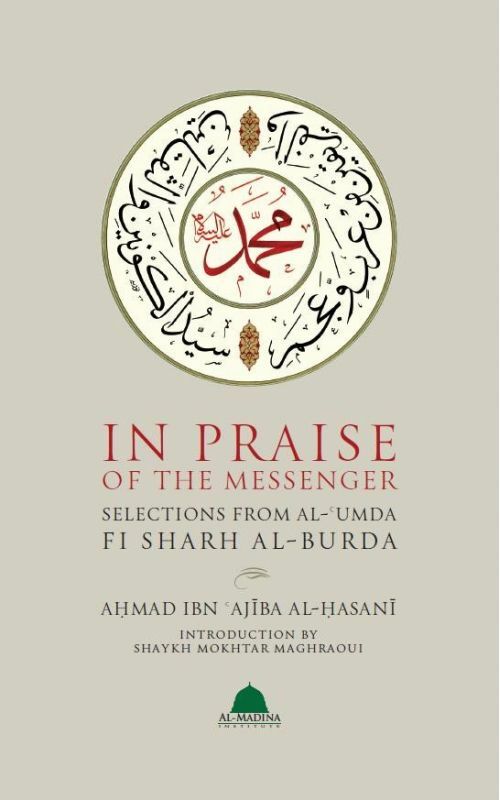 Praising the Prophet in verse was initiated by the illustrious Prophetic companion Hassan ibn Thabit. We have omitted the author’s linguistic analysis, so as not to detract from the spiritual tone of the commentaries.